StartIsBack Plus comes packed with many configuration settings which can be handled by anyone with a little bit of computer knowledge. 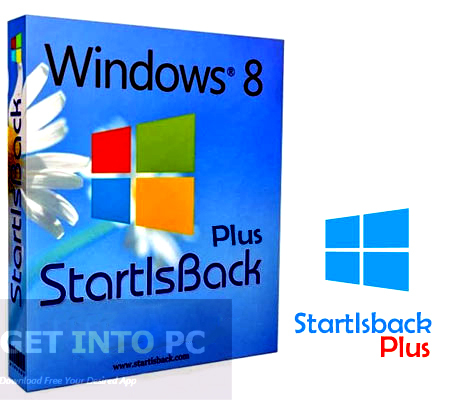 StartIsBack Plus is different from all the other programs that are dedicated to bring back the start menu in Windows 8 as it has a transparent side menu and it also highlights all the new programs in the list. 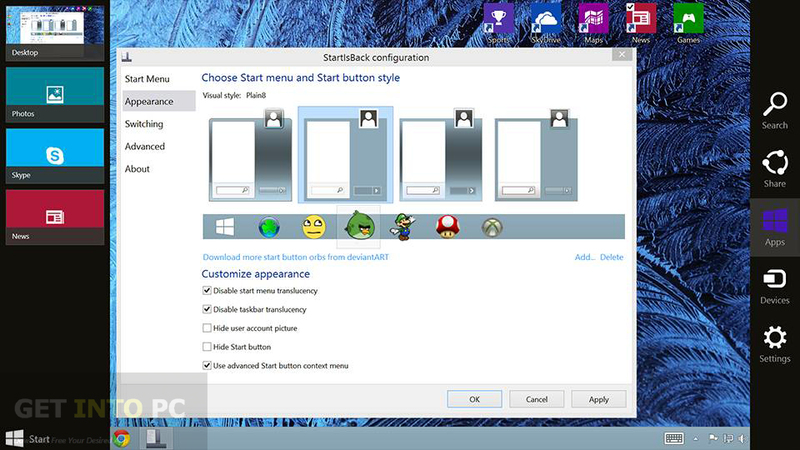 There are different skins available for start menu which can be selected according to your mood. 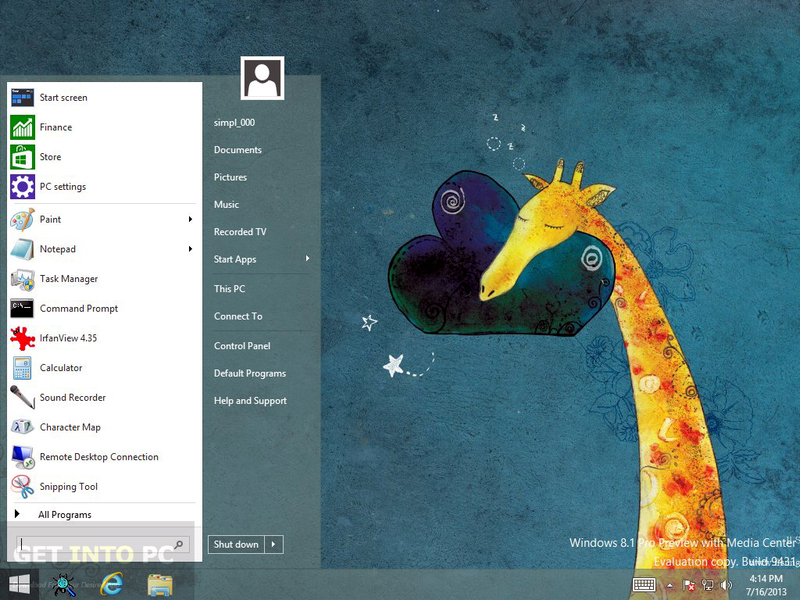 You can also setup hotkeys for the start menu and can give it the look of the start menu from XP. It is a very light and secure application and comes very light on the system as it consumes very little system’s resources. .I think I like this setup the best. I have my start menue looking like Windows 7.